Buying a franchise gives individual owners, known as franchisees, the right to use a company’s name and branding while selling its products and services. The most common type of franchise relationship is known as a business format franchise which provides an entire operating system for the franchise business to its franchisees. 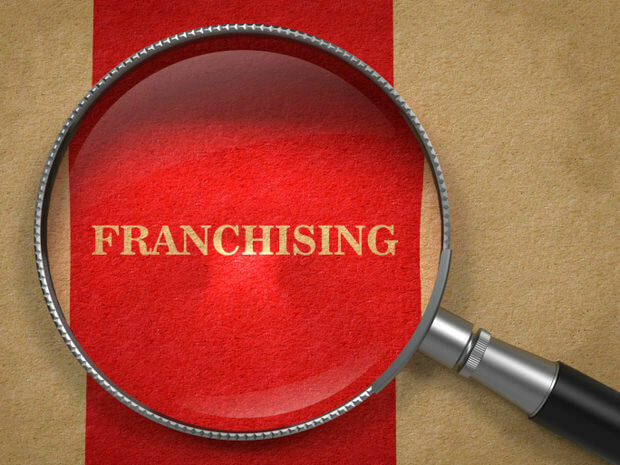 Every aspect of the franchise is generally overseen by the franchisor from site selection and training to marketing and operational standards. Individual operators agree to run their franchise locations abiding by the rules and standards of the franchise system as set forth in the franchise agreement. There are three different types of franchising agreements including single unit operator, master franchise and area developer. Single unit operators are granted the rights to run a single unit under the franchise agreement for a specified amount of time. Master franchisees are granted the right to open up multiple locations in a specific territory. And an area developer purchases the rights to open a predetermined number of locations by a set date within a specific territory. A second type of franchising relationship is the traditional or product distribution franchise. Though this type of franchise is not as well known, it makes up for more total sales than all business format franchising combined. In product distribution franchising, the franchisor manufactures and supplies products to franchisees who pay a fee to use the product’s name and trademark. Franchisees are often known as dealers who have bought the rights to distribute products from the manufacturer. Franchise businesses are available in almost every industry imaginable including automotive, business services, children’s and education, food, health and fitness, retail and more. The International Franchise Association identifies more than 150 different industries when projecting franchise outlook and growth in its annual Franchise Business Outlook report.